View my latest blog posts on digital marketing, covering SEO, Keyword Research, Technical SEO, Local SEO, How-To Guides and a little guidance for those just starting out in the digital marketing industry. Keyword research is the process of researching and identifying specific words and phrases associated with a specific topic that people may use on a search engine such as Google or Bing and is considered a key SEO task. The keyword research process is typically completed by website owners, bloggers and digital marketing professionals to help them optimise their websites. By optimising a website correctly and by targeting the right keywords, search engines such as Google will be able to understand the content on the pages better. A well optimised page on a website has the potential to attract new visitors and traffic, as well as improve it’s organic ranking with a view to increasing online conversions in the long run. However, the research process isn’t just about trying to find the keywords with the most search volume. If you think your going to start making money off the back of a research task that focuses on quantity, not quality, then you may want to have a quick re-think before going any further. A well structured keyword research document is hugely important for any website owner or digital marketing professional. But why? Let me put it this way; you wouldn’t voluntarily choose to watch a movie with no sound would you? And the reason for that would be because you’d want to hear what’s being said so you know what’s happening – right? Google and other search engines, see your website exactly like this. It needs to understand and hear what the content is about so it can crawl it, index it and rank it within the results pages. If you didn’t conduct any keyword research and decided to launch a website or post a new blog article then it would eventually get crawled and indexed. However, the search engines will have a hard time determining what your content is about. Your keyword research is your route to understanding what potential customers and website visitors are looking for. Once you have the research documents in place, you’ll be in a much better position to optimise your website for search and conversions. If you’re starting a keyword research project for the first time, you can use this method to help get you started. This is a keyword research process for beginners which can be easily tweaked as you see fit. Not all research projects are the same so flexibility is key. Before you dive into researching tools, create your own list of keywords that you think that your websites products and services are best associated with. This is called a ‘seed keyword list’ and helps you in the very early stages of keyword research. The main thing about your seed list is quantity, not quality at this stage. The idea is to get as many ideas down on paper as possible, no matter how good or bad they are. Now you have your seed list it’s time to start getting creative and think about what could be a good topic to optimise for or write about. Think about what modifiers you could add to the beginning or end of your seed keywords to create some new ones. I’ll talk about specific keyword research tools a little later in this guide. However, for now I’ll be staying quite broad. You can use a selection of research tools to highlight potential queries and phrases that you may not necessarily have thought about before. 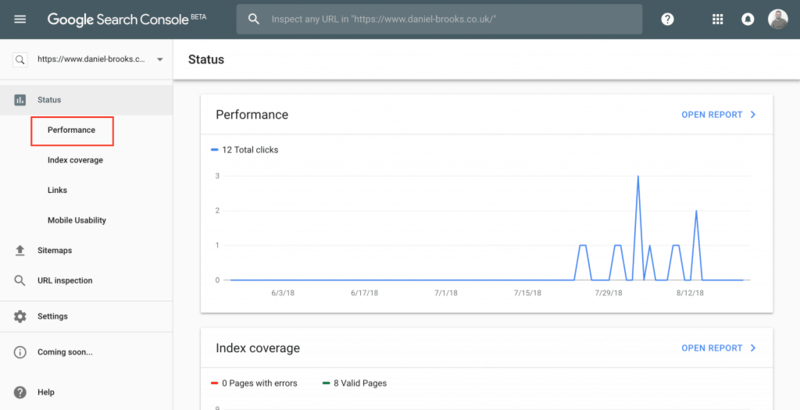 Something I like to do when completing keyword research is to take advantage of open source platforms such as Google Search Console to gather keyword data. This is a great way to find some additional terms, and the best bit? These are keywords that are generating clicks to your site! 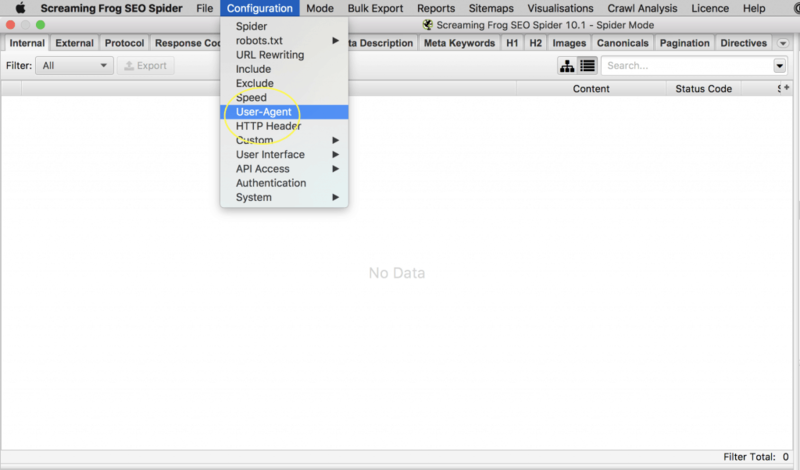 If you want to get site wide data then you can skip this step and go straight to the next. 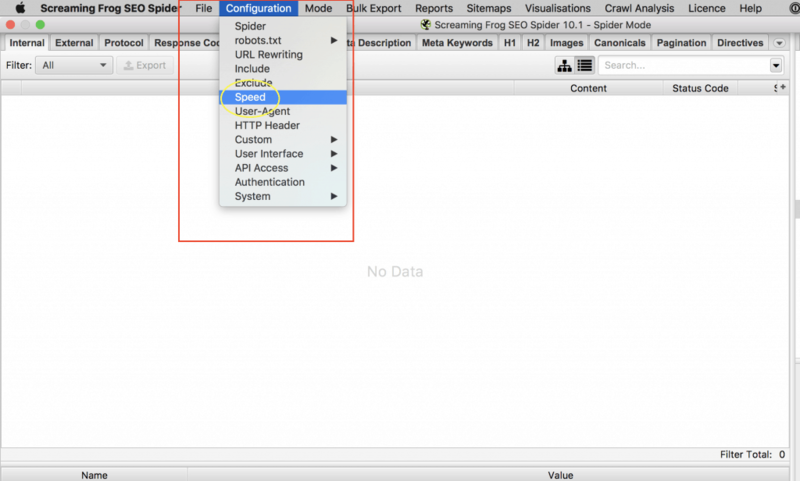 If you want keyword data on specific pages, you can select the ‘Page’ filter and enter the specific URL that you want data for. In the old Search Console you were limited to 90 days of data. 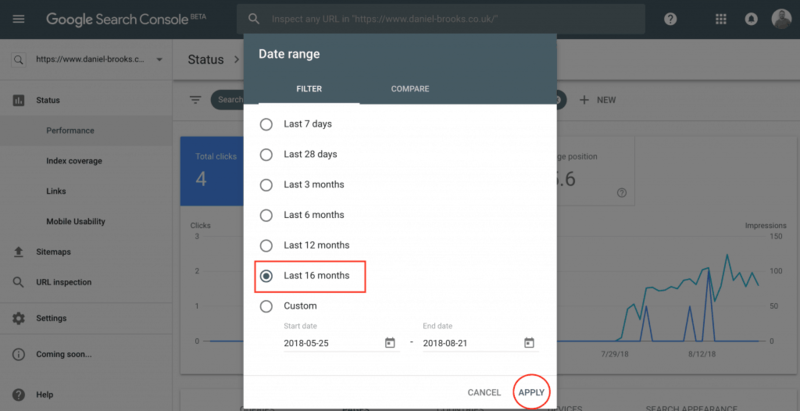 But in the new Search Console, you can now get up to 16-months of keyword data! Make sure that the ‘Queries’ tab is selected and scroll down to see your keywords. You can download these in a CSV by selecting the export option in the right corner. The easiest way to get search volume data for keywords is by using a free Chrome extension called ‘Keywords Everywhere’. 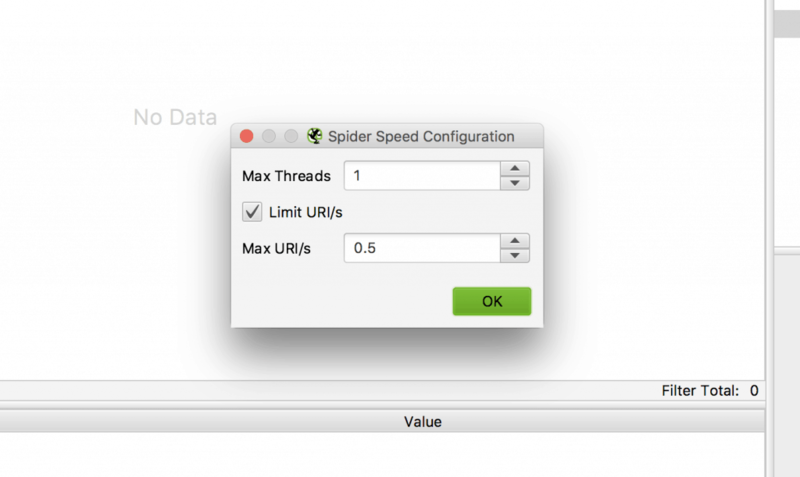 Simply add the extension and you can then upload up to 2000 unique keywords and get some awesome data such as search volume, average cost per click and the level of competition for that query. There is nothing worse than finding some absolute gems and forgetting to write them down or store them somewhere (yes, it happens). I find that creating a simple Excel spreadsheet does this nicely. Alternatively, you can use Google Sheets; either is absolutely fine. Step 6: Review and go again! Congratulations! You’ve completed your very first round of keyword research. As a beginner, it will take some getting used to, but once you become familiar with some handy tools and best practices, keyword research will start to come naturally to you and you’ll be considering everything at every opportunity. Remember to review your keywords on a regular basis. Search patterns change, as do volumes. You want to stay on top of your target audiences search habits and keep your site up to date. Now you have your keyword research it’s time to put it to use. For beginners, the majority of your research will be used to optimise basic landing pages, product pages and blog posts. However, your research can provide a lot more than that. You can use it to target specific searchers by using paid advertising services such as Google Ad’s (formally AdWords) and Bing Ad’s. As well as open source platforms and brainstorming there are other ways to get keyword ideas, the most popular being keyword research tools. Keyword research tools are pieces of software that help identify new keywords based around and initial ‘seed’ word or phrase. There are many tools out there to use, both paid and free. Of course, generally speaking the more you pay for a keyword research tool, the more features you have access to. Although that doesn’t always mean to get access to the very best tools. Some of the best tools available for finding keywords are actually free. 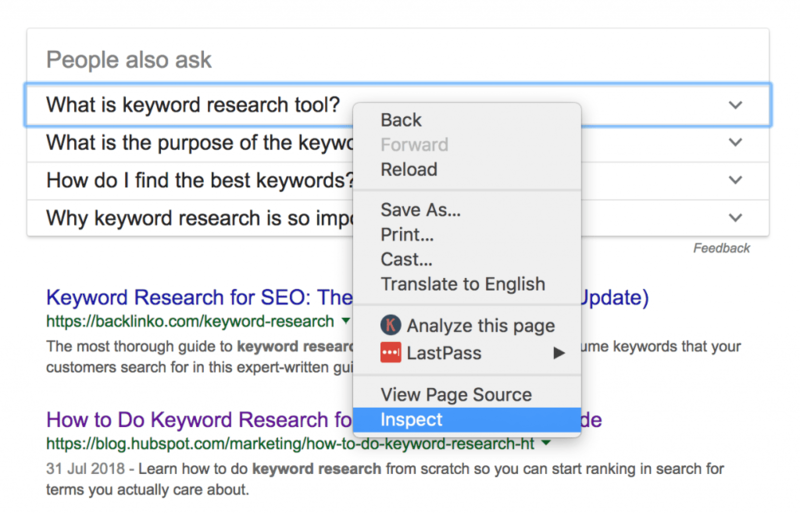 Free keyword research tools are great for beginner SEO’s when budget is an issue, and more often than not, that is always the case for those who are just starting out. One of the best free tools for getting keyword ideas is Google’s Keyword Planner. You’ll need to sign up for a Google Ad’s account but you don’t need to spend any money to get access to the tool. Once you have access, simply type in a selection of keywords to get suggestions and data directly from Google. When you get to grips with keyword research you might want to consider a paid tool for finding new terms, and there are plenty out there. My personal paid keyword research tool of choice is Moz’s Keyword Explorer. 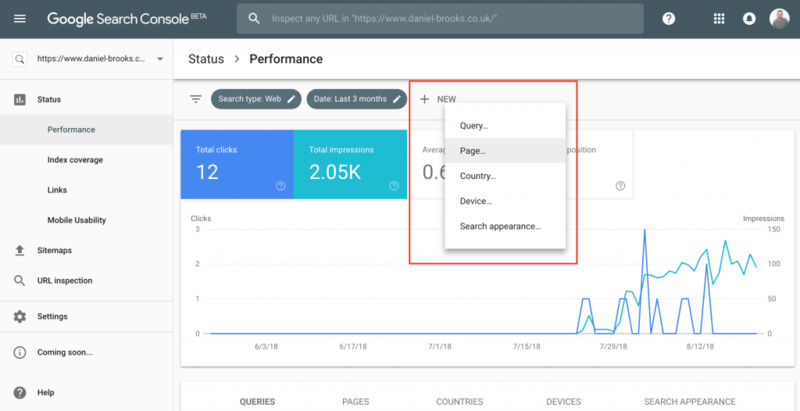 It provides a ton of great metrics and keyword data, and even provides you with additional filtering options to identify keywords at different stages of a users journey. Unfortunately, at the moment you can’t filter out location specific terms. The type of keywords your looking for will vary, so understanding the variation of keywords and their potential meanings is important. There are predominantly, two main types of keywords. Long tail and short tail. These keywords also come with different types of keyword intent. The way I structure my keywords focuses heavily on the users intent, and what they might actually be looking for. Long tail keyword research is the process of identifying phrases used by people in search engines instead of single words. Up until recently, and until the introduction of content marketing a lot of businesses attempted to rank for very short, broad keywords. They were wasting their time. The beauty of long tail keywords, is that it gives you a greater opportunity to appear in organic search results as the query is far more detailed and specific. So as long as you’ve done your keyword research correctly, and optimised your content, you stand a very good chance of getting some organic clicks to your site. If you’re completing keyword research as a beginner, I would urge you to consider targeting long tail key phrases in the short term until your site becomes authoritative enough to compete with the larger websites. An easy way to find long tail keywords is to take advantage of Google. Head over to Google.com and complete a search for a chosen term but don’t hit the return key or search just yet. Select the end of the last word in your search bar and hit space to see what happens. Google with automatically suggest new keywords based around your initial search. Use the arrow keys to navigate down to a keyword that takes your fancy, allow it to show in the search bar and do exactly the same again. You can keep repeating this process to help identify some new long tail phrases and terms. Hopefully if you’ve got to the end of this keyword research guide for beginners, you’ll have discovered some new ways to conduct keyword research, whether that be in an agency or as an in house digital marketer. You can find more information on my SEO and keyword research services here.